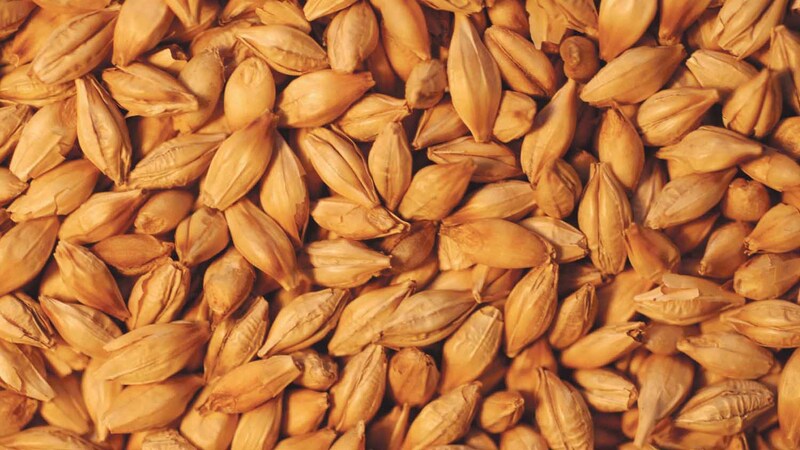 ADAS is offering growers a free grain nutrition benchmarking survey to explore the value of grain analysis for UK arable farms. The survey, sponsored by AHDB and Yara, is open to all farms who can provide field-specific samples of any cereal crop harvested in 2017. In spring 2018, ADAS will send you a one page report for each sample you enter, with the results for your sample compared with the other results from the survey. While ADAS are most interested in grain P, the company will analyse for all essential nutrients other than molybdenum (i.e. N, P, K, Ca, Mg, S, Mn, Cu, Zn, Fe & B).